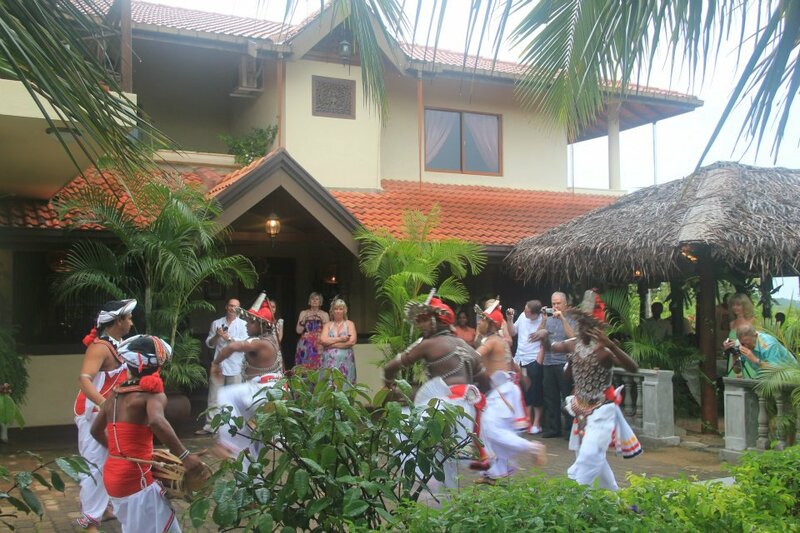 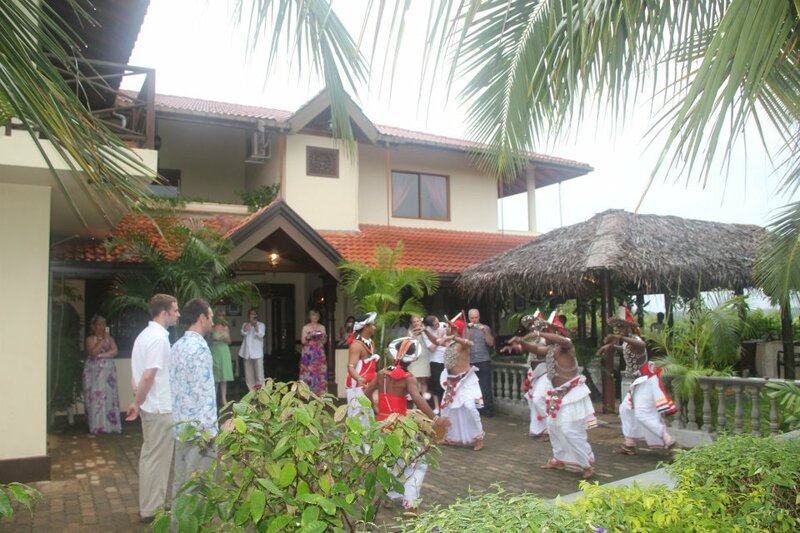 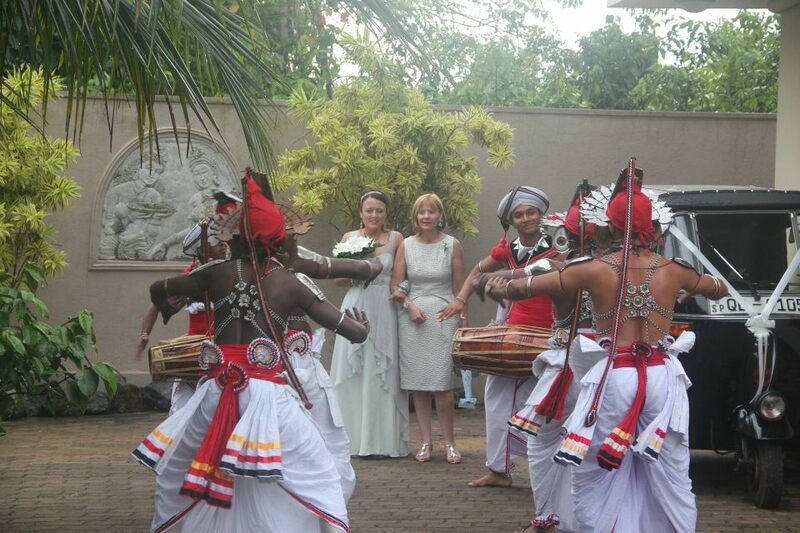 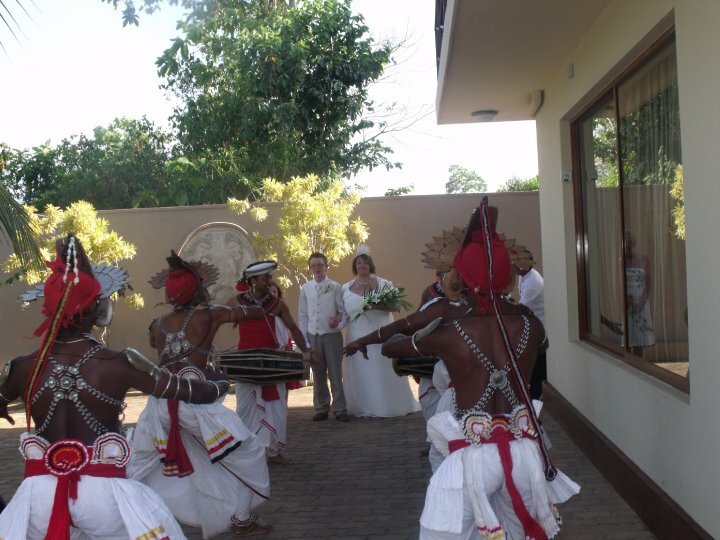 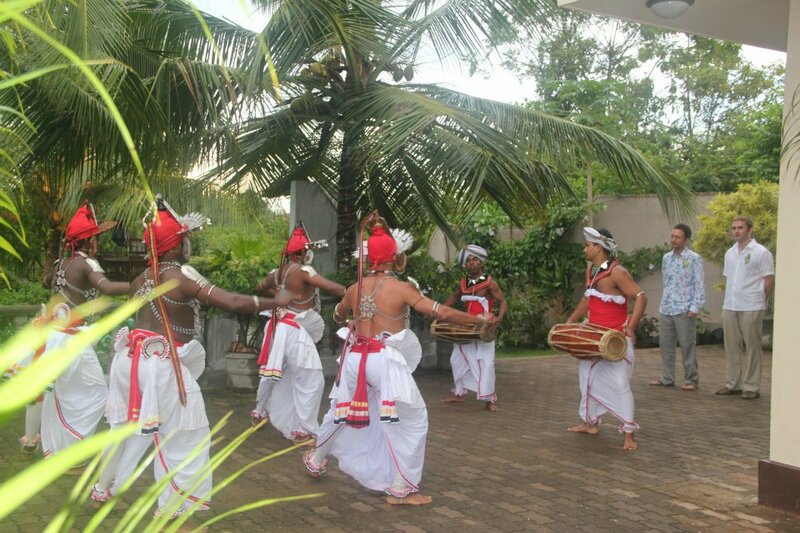 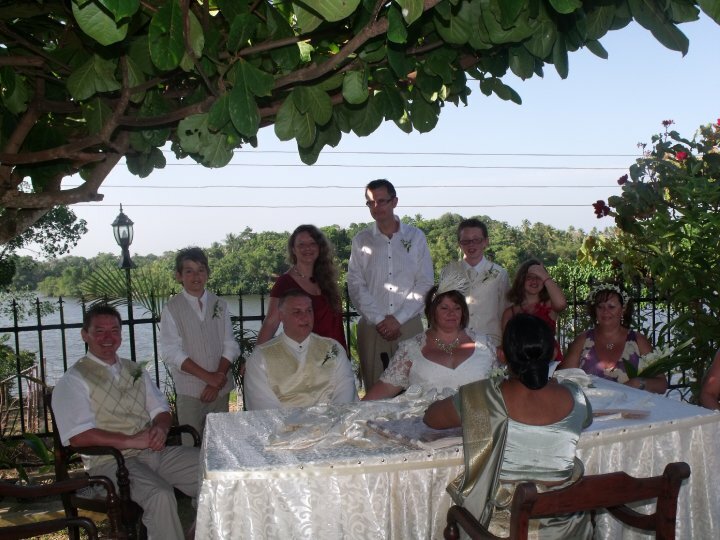 Asian Jewel is a fantastic setting for your wedding, from small ceremonies to full traditional Sri Lankan weddings. 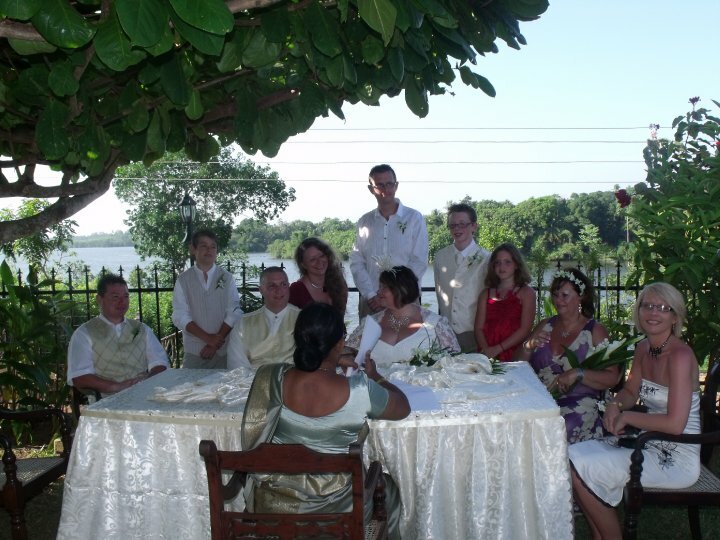 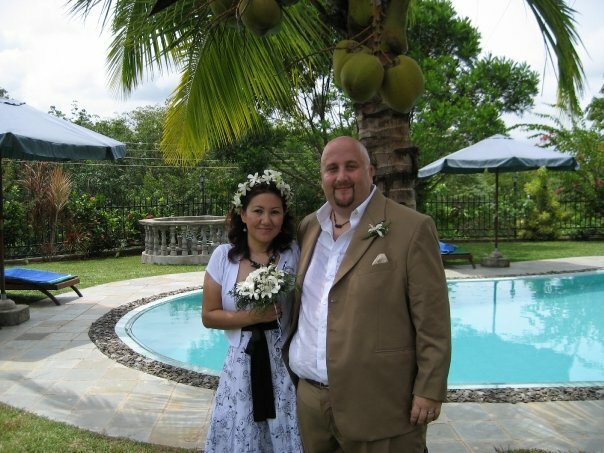 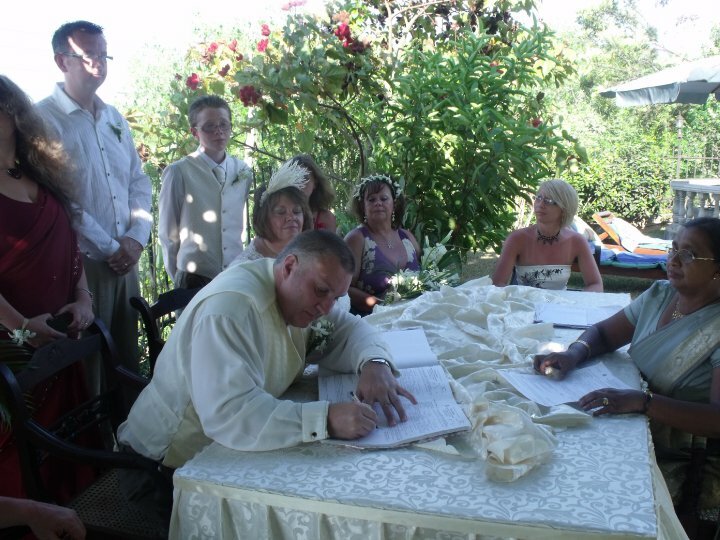 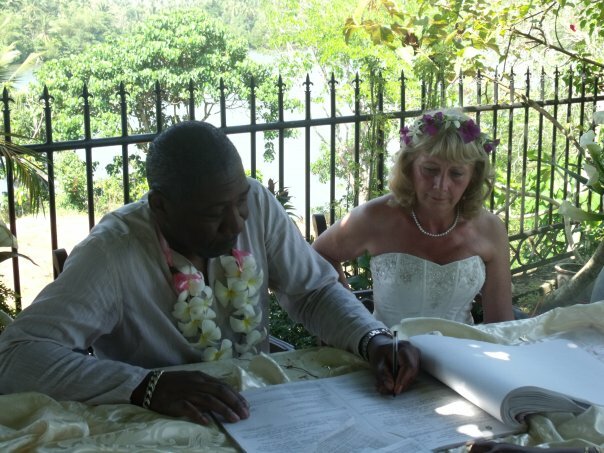 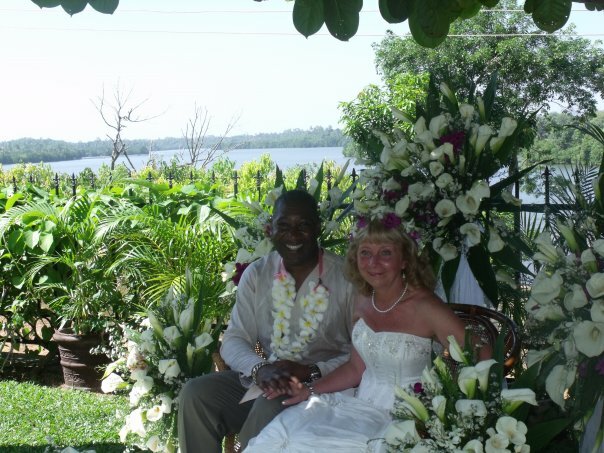 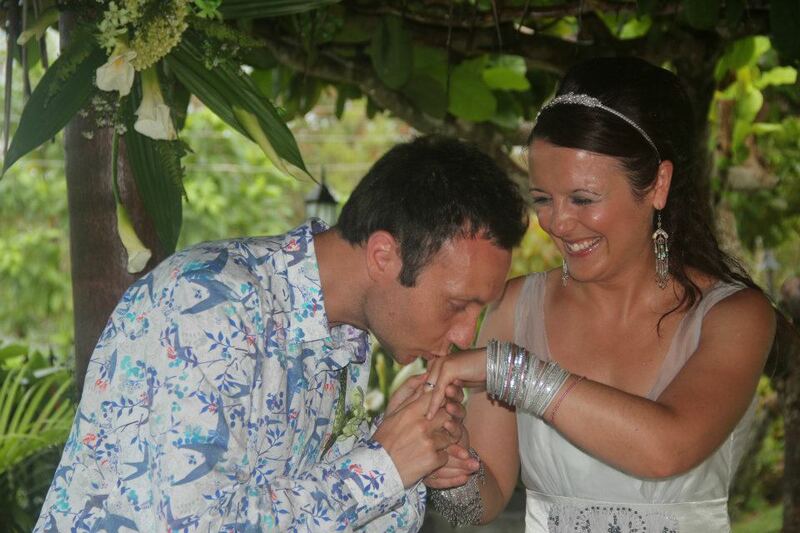 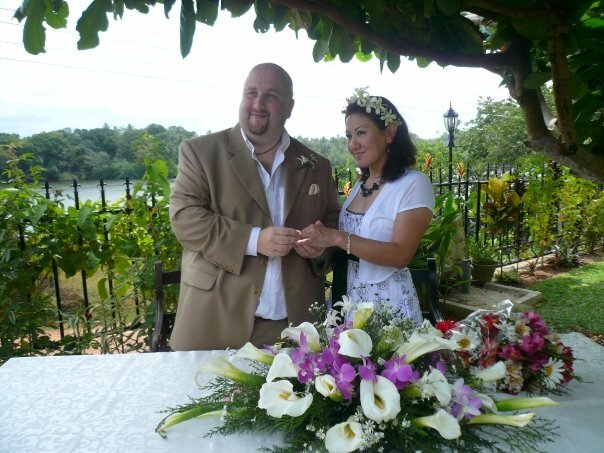 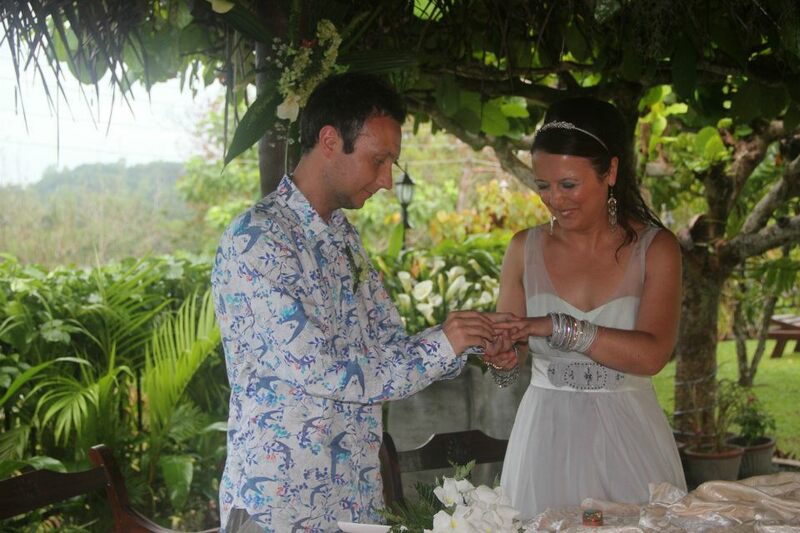 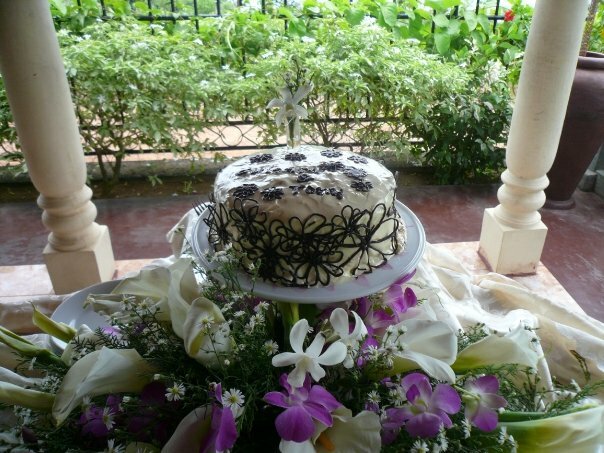 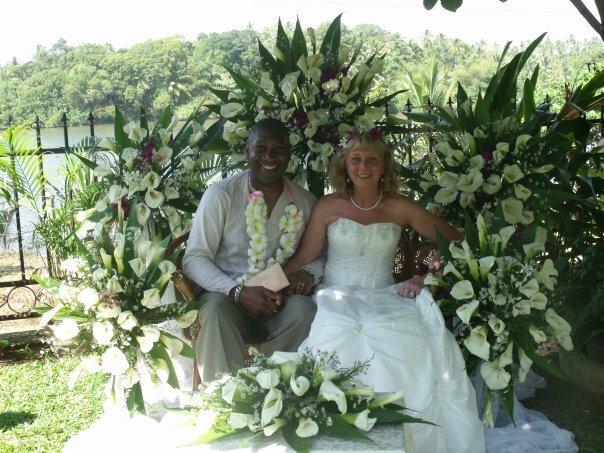 Let our experienced management and staff arrange and co-ordinate your special day. 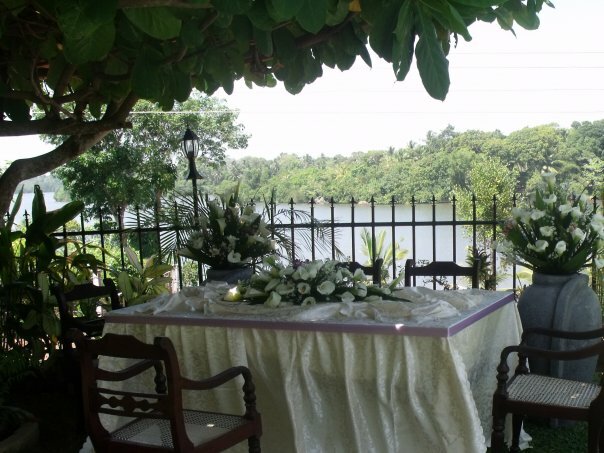 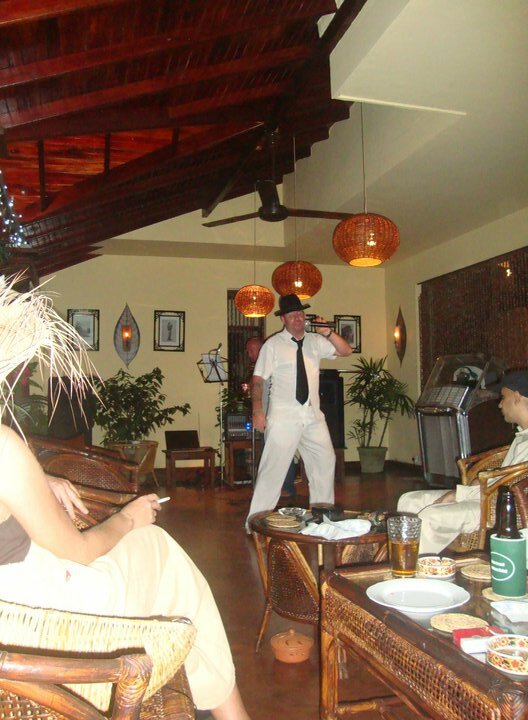 Why not sit back and relax while all your arrangements are made for you……? 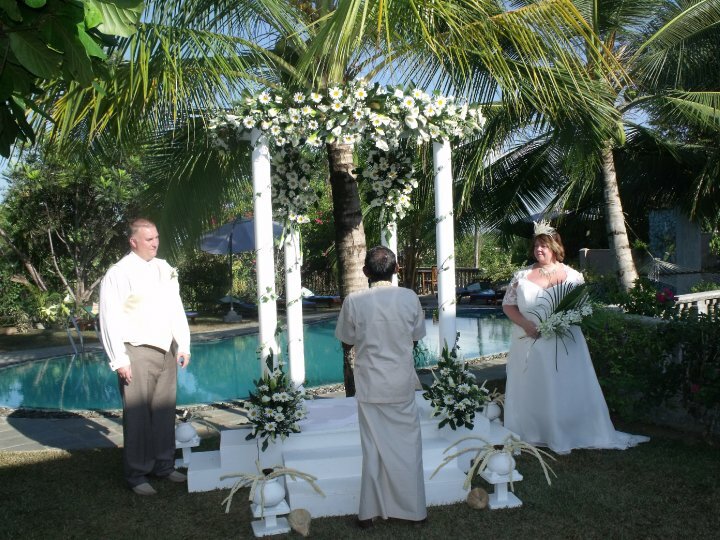 So, what are you waiting for…? 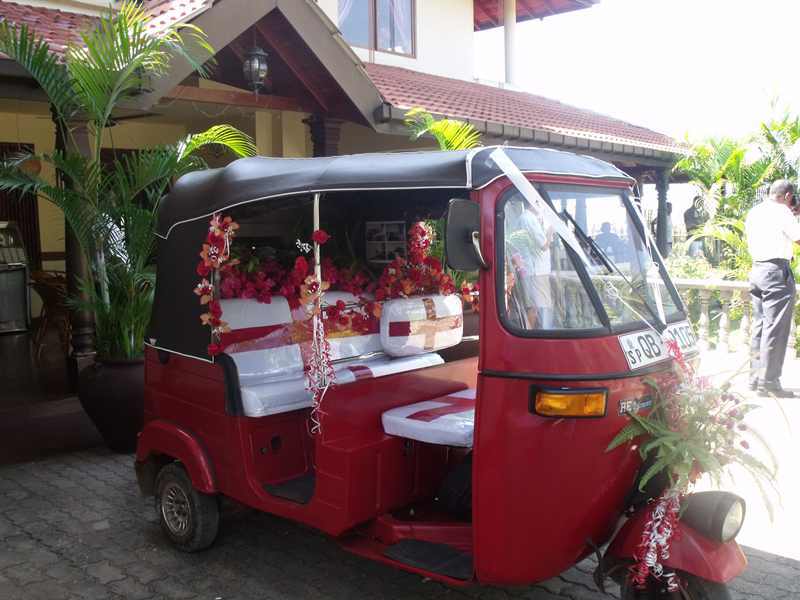 Why not experience the Asian Jewel Hotel, the premier Boutique Hotel in the area.